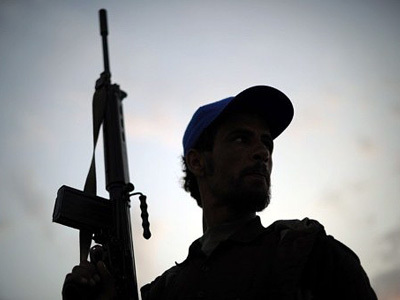 The UN resolution allowing use of force against Gaddafi is meant to protect civilians. 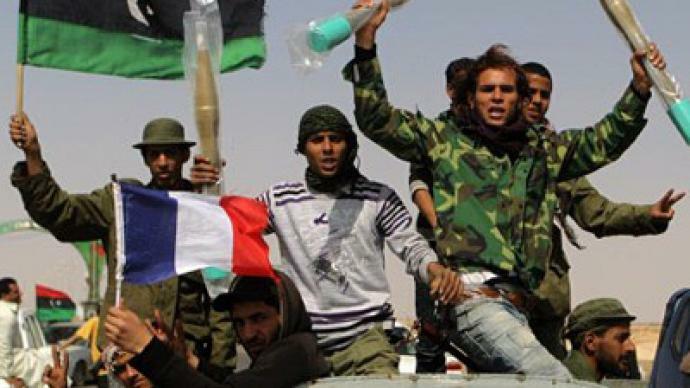 Armed rebels are clearly not civilians; so France’s airlifting of weapons to Libya goes against the whole case for the war, says British journalist John Laughland. ­Laughland, who is now the director of the Paris-based Institute of Democracy and Co-operation, says the UK, France and the US argued for the military intervention in Libya under assumptions which are now obviously wrong. 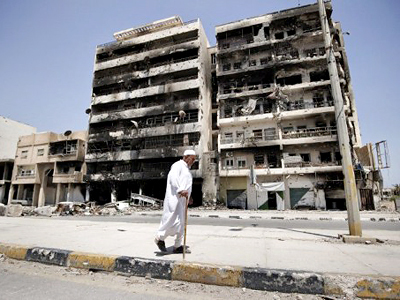 “The argument, as we know, was predicated on the accusation that the Libyan government was attacking civilians. The admission that France was arming the rebels is very obviously an admission that what’s going on in Libya is a fight between the government and armed rebels, and armed rebels are not civilians. 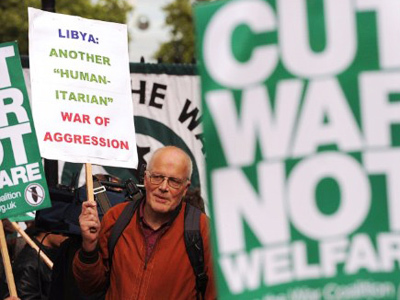 So any attack on the armed rebels in Libya is therefore not necessarily a war crime. In other words, this news is not only incompatible with the case that’s being made for the war in Libya, it completely contradicts it,” he told RT. The news is bound to increase the tension between NATO members, many of which are skeptical about the war, the author believes. “We must be careful about the word ‘NATO’. This war is being fought by Britain, France and America. They use NATO as a fig leaf. But NATO itself is, of course, much bigger and there is no unanimity in NATO. Only a few days ago the Italian foreign minister said that there should be a ceasefire in order to allow the humanitarian aid through. So I think that this latest news from France will possibly increase the tension within the coalition,” Laughland said. Another example of such a politically-motivated attack on Libya by the coalition members is the arrest warrant for Gaddafi and two of his close allies issued by the International Criminal Court in The Hague, Laughland believes. “This indictment and its confirmation by the judges is one more proof that this organization is nothing but a judicial wing of NATO. 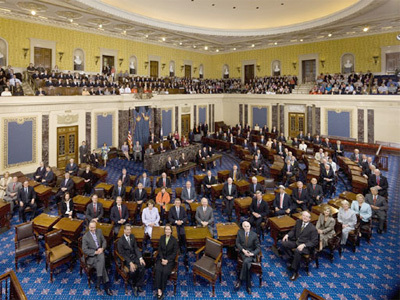 It’s a political court that issues indictments according to political imperatives. And of course by doing so it brings the whole notion of international justice into very obvious disrepute…I don’t think anybody outside London, Paris and Washington give the slightest bit of credence now to anything that comes out of The Hague,” he said.